Test driving a new or pre-owned vehicle is fun. And now it can be profitable too! 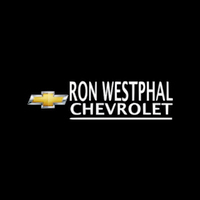 Test drive any new or pre-owned vehicle at Ron Westphal Chevrolet. Fill out your entry form and drop it in our $500 Test Drive box located in our showroom. Call us today at 630-898-9630 to schedule your test drive.